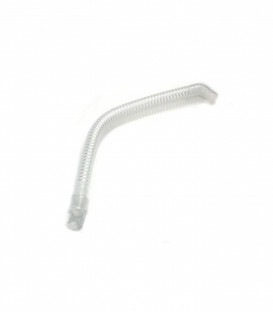 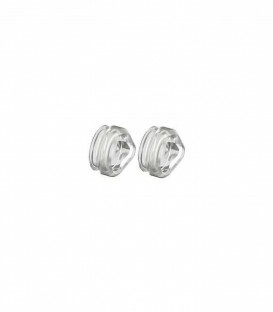 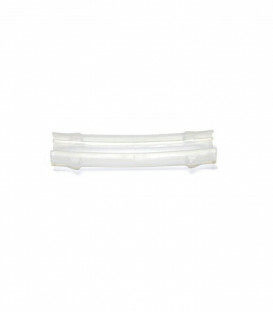 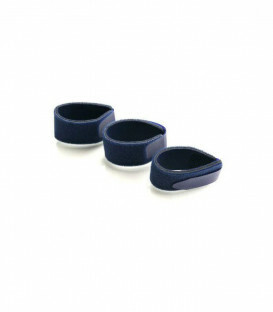 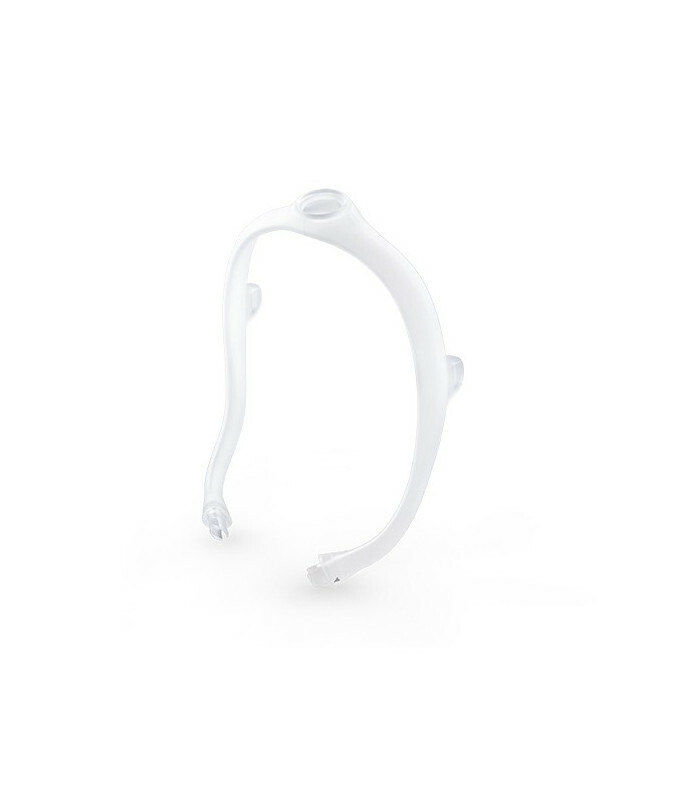 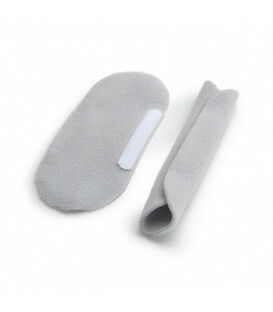 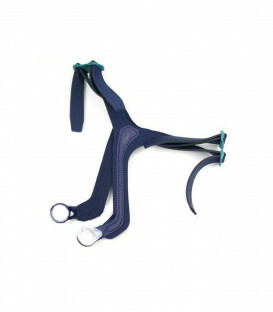 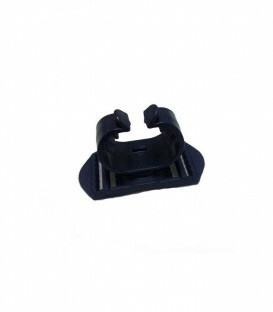 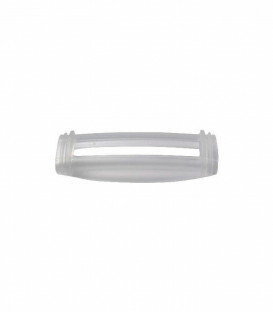 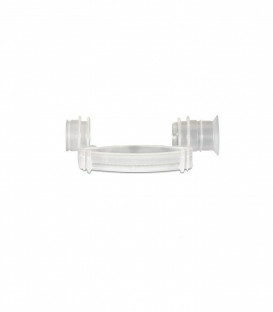 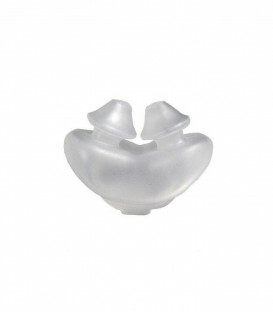 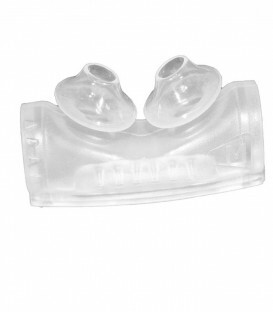 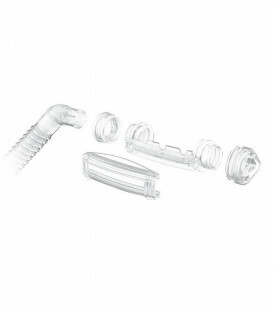 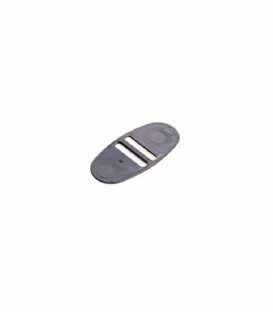 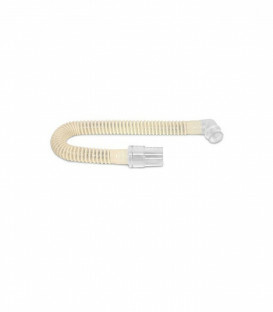 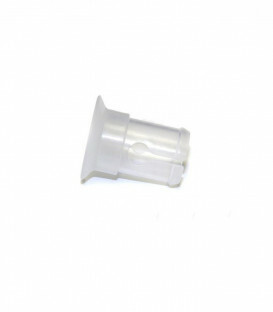 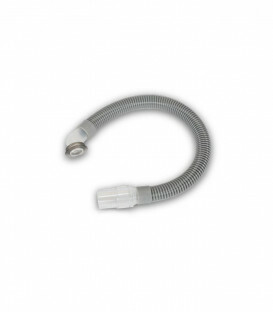 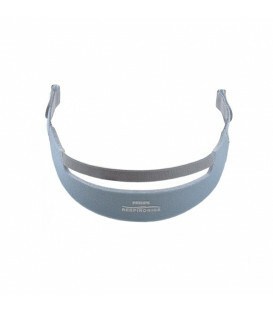 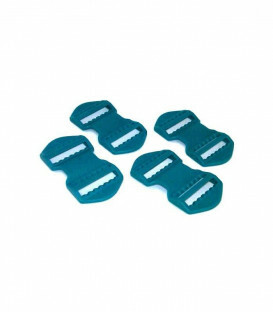 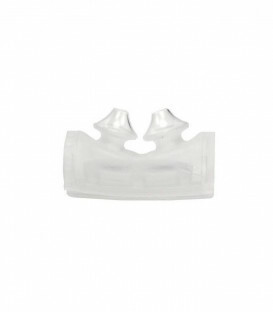 The Frame for DreamWear Nasal CPAP Mask is the replacement frame for use with the DreamWear Nasal CPAP Mask. 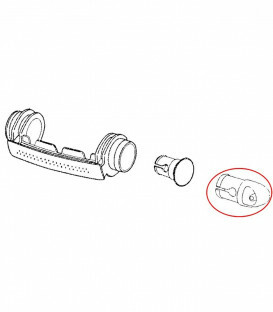 This is the frame only and does not include any other products. 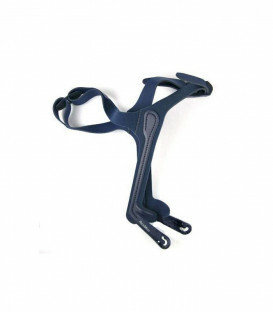 The frame is available in three sizes: small, medium, and large. 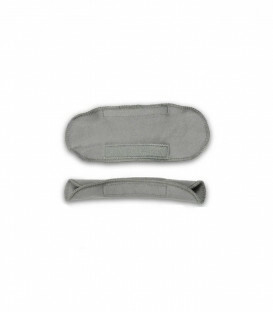 Choose desired size when ordering. 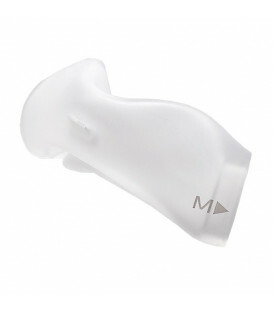 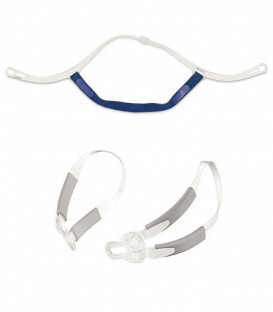 This is the frame for use with the DreamWear and is not compatible with any other masks. 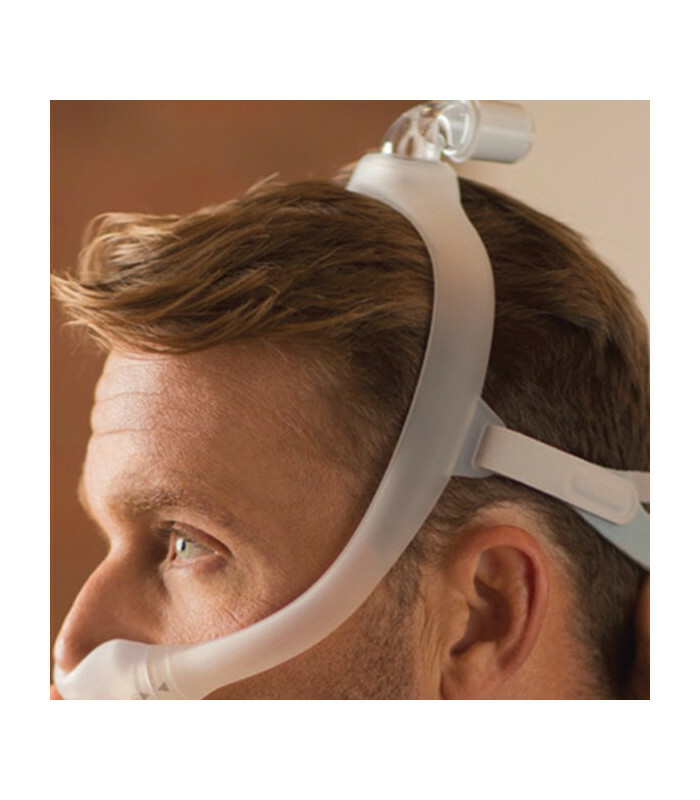 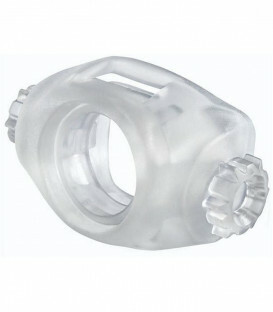 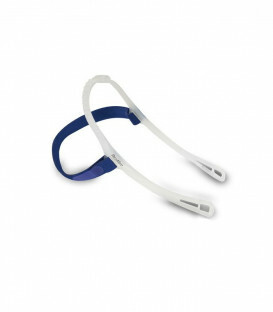 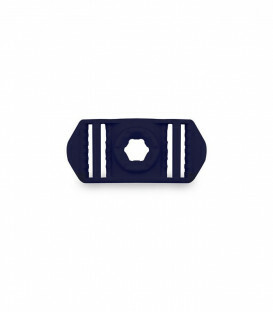 Please Note: The DreamWear Nasal CPAP Mask with Headgear - Fit Pack is sold with a Medium frame only. 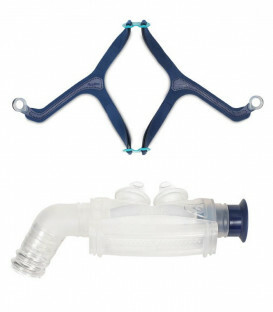 The medium frame will fit most users.